Islam is the submission to Allah, that is to submit one’s soul, destiny, all matters to Him. A man may feel that no one on earth or the heavens above has authority over him, and that he has the freedom to do whatever he desires without seeking permission from anyone. This attitude may be acceptable in determining the relationship between a man and another fellow human being. When it comes to establishing a relationship with one’s creator, such haughtiness and rebellious mien is completely unacceptable. This relationship between man and Allah is based on total obedience. It is imperative that a human obediently follow Allah’s commands and wills, as stated in Surat Luqman, verse 22: (وَمَنْ يُسْلِمْ وَجْهَهُ إِلَى الله وَهُوَ مُحْسِنٌ فَقَدِ اِسْتَمْسَكَ بِالعُرْوَةِ الُوْثْقَى وَإِلَى اللهِ عَاقِبَةُ الأُمُوْرِ) “And whoever submits his face to Allah while he is a doer of good, then he has grasped the most trustworthy handhold. And to Allah will be the outcome of all matters.” Created by Allah and destined to live on earth for six or seven decades, possibly less and possibly more, a human being is ultimately fated to die and return to his creator. Hence, what sort of relationship can there be between the creator and the created – to be ignorant or knowledgeable about Him, submissive or rebellious? Whoever thinks that Islam solely embodies the religion that Mohammed (PBUH) was sent to propagate is mistaken. Quite the contrary, it represents all previous religions. 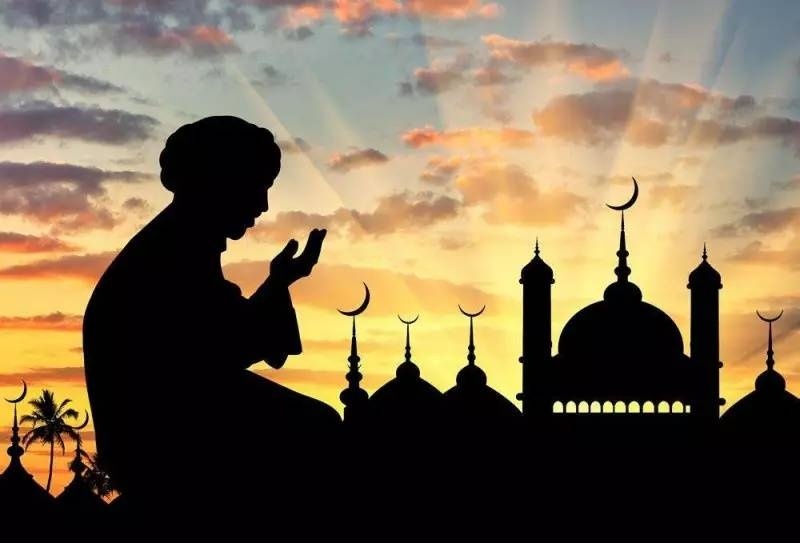 While the truth of Islam fully blossomed and took its final shape through the message of Prophet Mohammed (PBUH), Islam, as a name of religion, is used in the Quran to refer to all religions that previous Prophets and Messengers of Allah (PBUT) propagated. So, what does true Islam entail? It entails the realization of two important matters: fine knowledge of Allah and total submission and obedience to Him. What does it mean by submission and total obedience? Is a Muslim to be infallible? No. To err is human, and only Prophets (PBUT) are infallible. For various reasons and circumstances, a Muslim may commit a sin. This, however, does not mean that is no longer a Muslim, as stated in Surat al-A‘raf, verse 201: (إِنَّ الَّذِينَ اتَّقَوْا إِذَا مَسَّهُمْ طَائِفٌ مِنَ الشَّيْطَانِ تَذَكَّرُوا فَإِذَا هُمْ مُبْصِرُونَ) “Indeed, those who fear Allah – when an impulse touches them from Satan, they remember Allah and at once they have insight.” Also, Prophet Mohammed (PBUH) refused to curse alcohol drinker as he is considered sick, and it is advisable he be prayed for so that he heals and return to Islam. Submission of a human being to Allah, the Creator, is, thus, the absolute truth. Total obedience to Him and abiding by His commands is exceedingly honorable demeanor. Indeed, this is the true meaning of Islam.